On the 23rd of every month its Donate £1 Day. 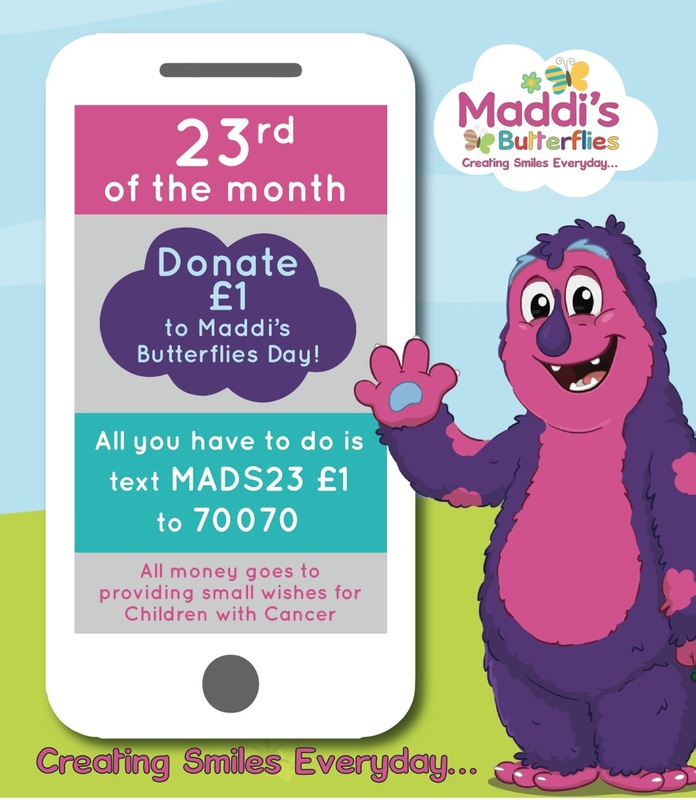 Please text “MADS23″ & £1 to 70070. Thank-you for helping create a smile today! !